Many users have reported an issue where their laptop’s touchpad stops working at all and it halts their work. While the issue is usually reported when users upgrade to Windows 10 from an earlier version of Windows, the causes could be many. The causes could be many, but the common ones are issues with the hardware, the internal settings, the drivers, and updates. The worst part with this problem is that since the user cannot use the touchpad, the screen cannot be navigated and thus troubleshooting becomes impossible. Even if we had to use the keyboard arrows for navigation, the options need to be selected from the Control Panel which is again difficult to open without the cursor working. Thus, we would have to use an external mouse to fix the issue. Before moving to the more complex troubleshooting, it would be wise to check if we disable the mouse by mistake. The mouse enable/disable key is present as a function key on the laptop’s keyboard. These function keys work when pressed in combination with the Fn key, which is present in the same queue as the Spacebar on the keyboard. For Sony laptops, the touchpad key is F1, for Dell it is F3, and for Lenovo it is F8. After switching the touchpad key once, check how the touchpad responds. If it starts working, we have the issue sorted out. 1] Click on the Start button and then on the gear-like symbol to open the Settings window. 2] Select Update and Security and then go to the Troubleshoot tab on the left-hand side. 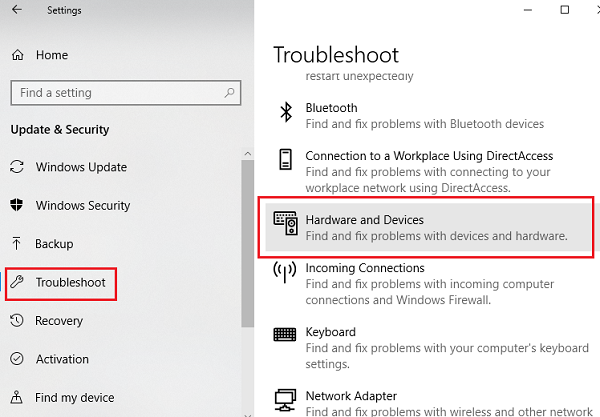 3] From the list, select the Hardware and Devices troubleshooter. 1] Press Win + R to open the Run window and type the command control panel. Press Enter to open the Control Panel window. 2] In the list of options, click on Mouse to open the Mouse Properties. 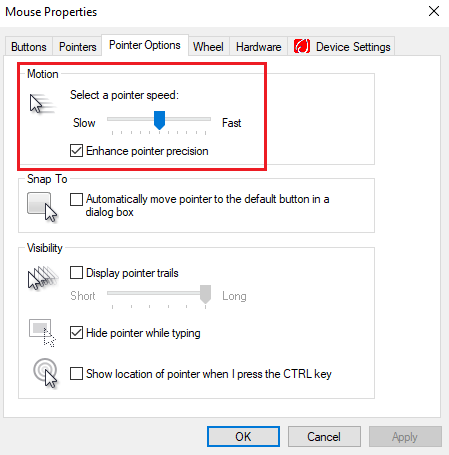 3] Go to the Pointer Options tab and check the speed of the mouse. If it is set to very slow, users might face issues moving the cursor. If that is the case, please correct the same and save the settings. A clean boot could help identify troublesome startup programs. Here’s the procedure for a clean boot. 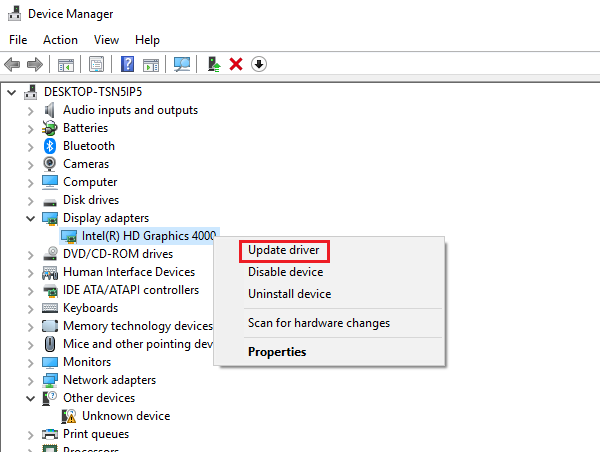 Windows update usually updates the drivers, a process easier than doing it manually. 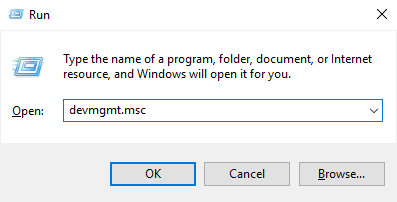 1] Click on the Start button and then the gear-like symbol to open the Settings window. 2] Select Updates and Security from the options and click on Update now. 3] Restart the system and check if it makes a difference. 2] In the list which is arranged in alphabetical order, search for Mice and other pointing devices. 3] Right-click on it and select Update driver. You might also consider uninstalling it and restarting the system. If this doesn’t work, try installing the drivers from the manufacturer’s website. Hope these steps help resolve the issue!